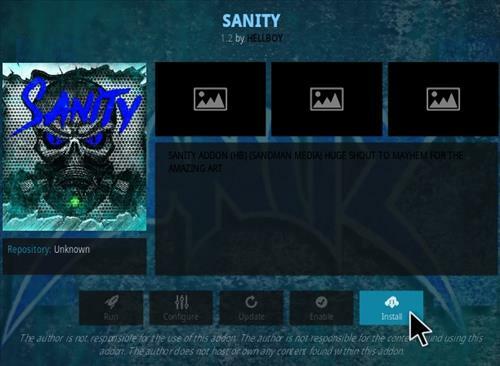 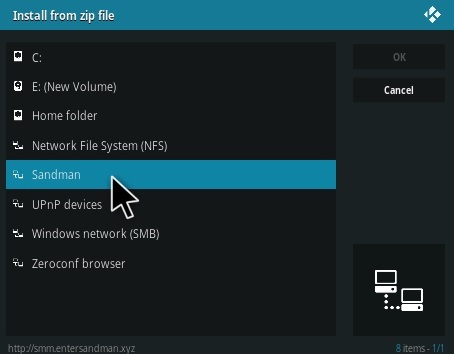 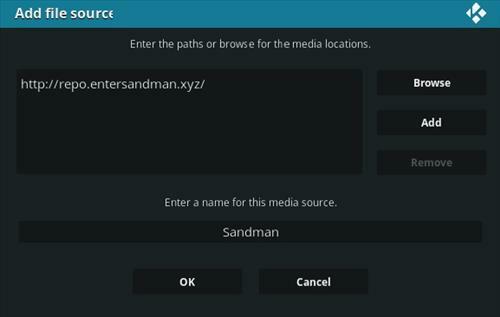 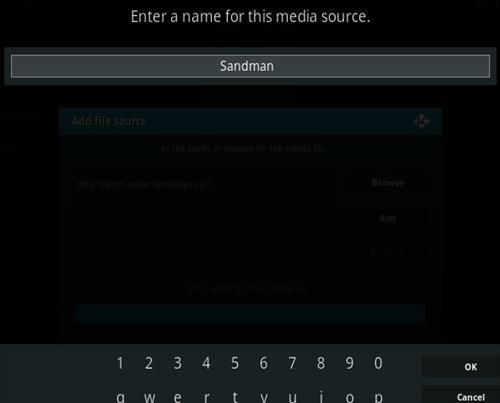 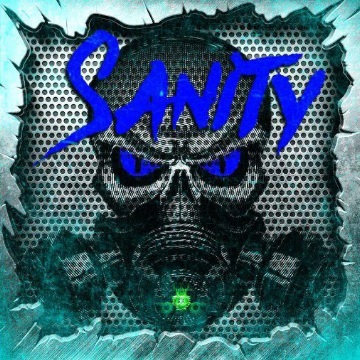 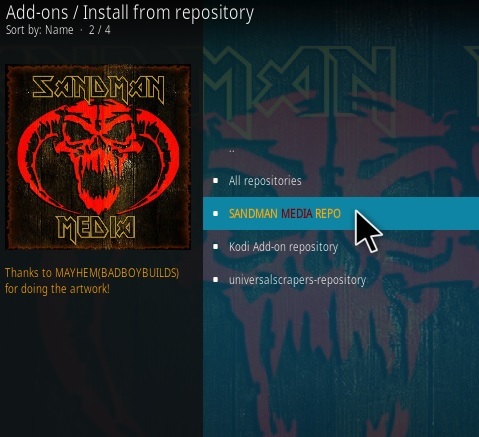 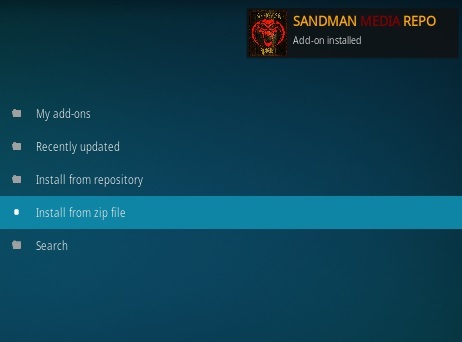 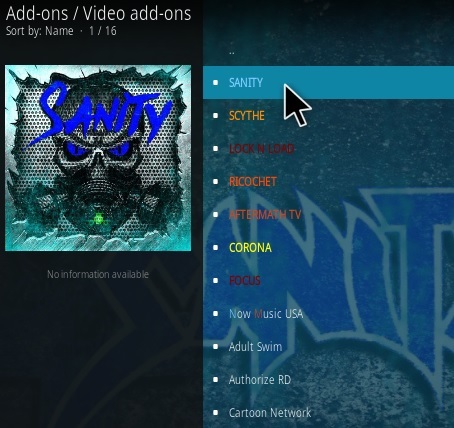 Sanity is a Kodi all-in-one video Addon located in the Sandman Repository. 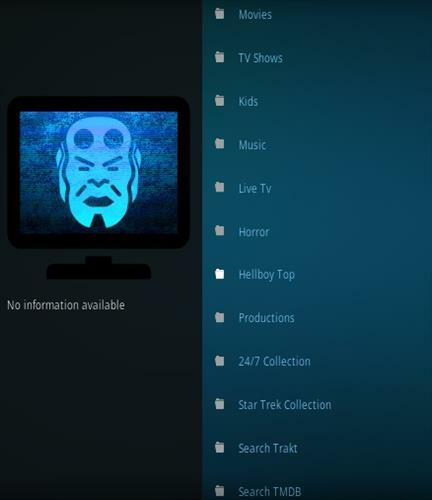 Sections include Movies, TV Shows, Live TV, Horror, Kids, Music, Productions, Hellboy Top, 24/7, Search, and more. 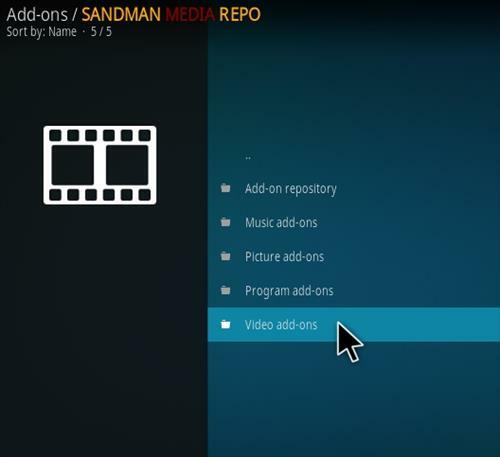 The Live TV section uses the TV One Addon which installs automatically.